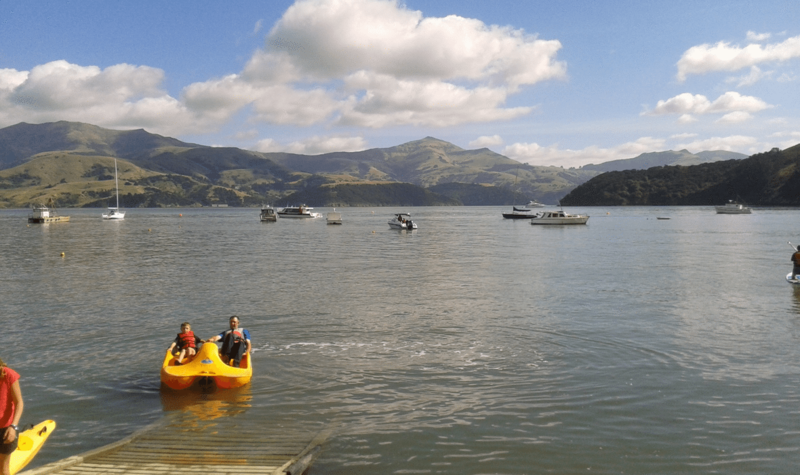 Akaroa Adventure Centre have a passion for their area, their landscapes and their wildlife. 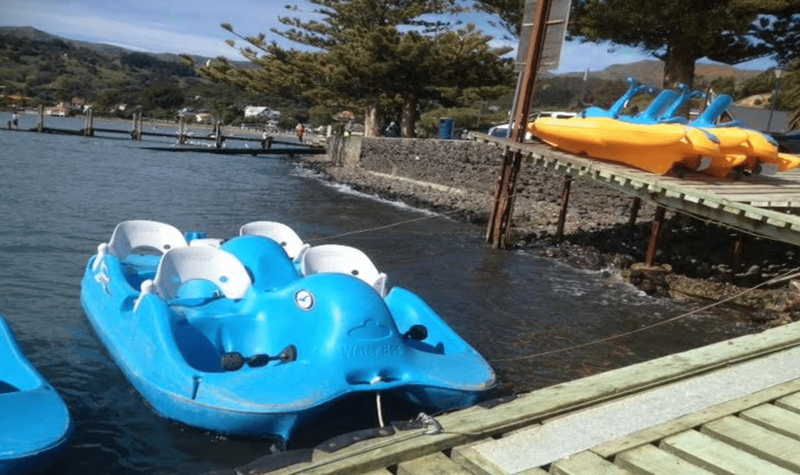 To share that with their visitors is a pleasurable goal. 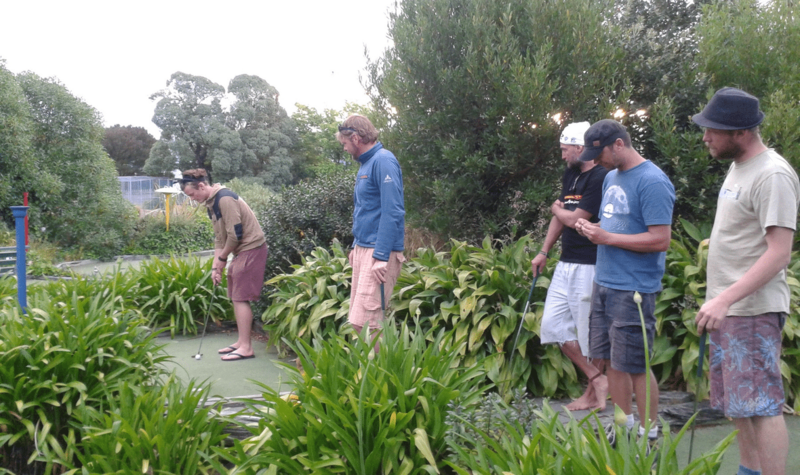 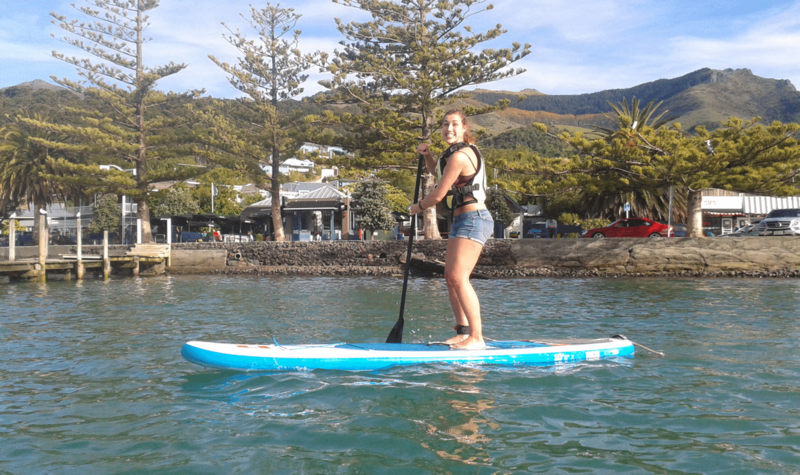 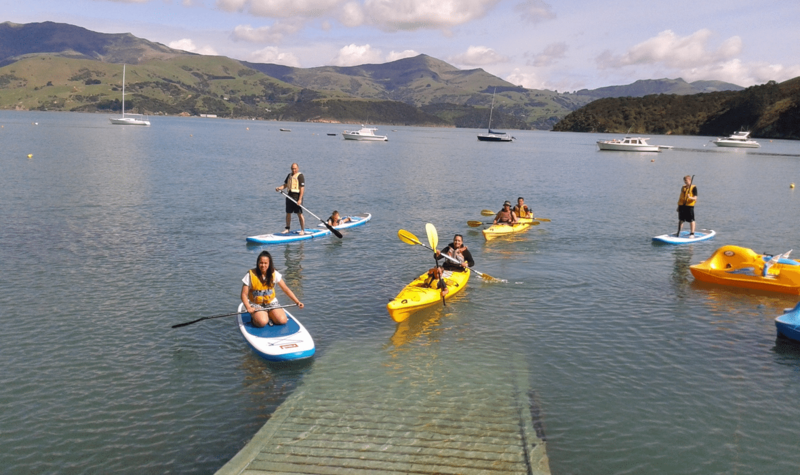 Established in 2003 Akaroa Adventure Centre is committed to providing visitors with quality experiences and memories. 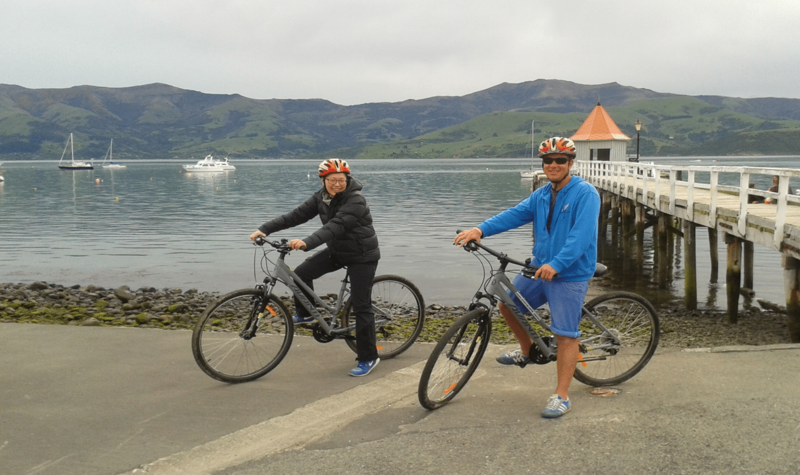 Experience Akaroa's dramatic volcanic landscape and unique wildlife, up close, intimate and safe. 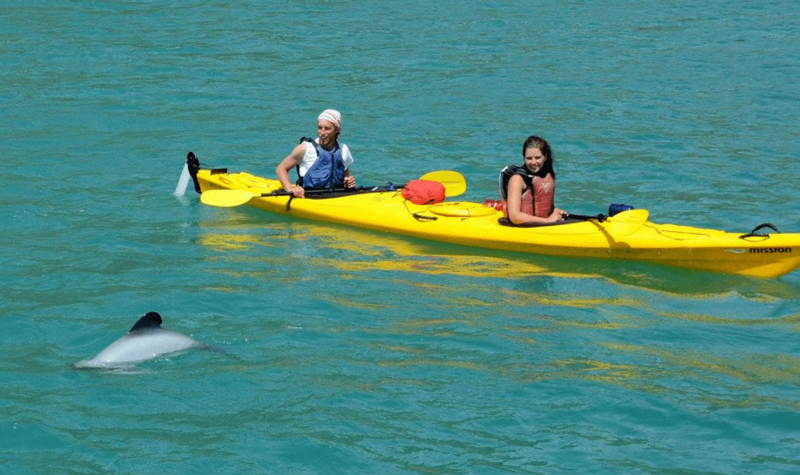 Wildlife Kayaking, Paddle Boarding (SUP), Volcano Summit Biking, Pedal Boats, Mini Golf, etc. 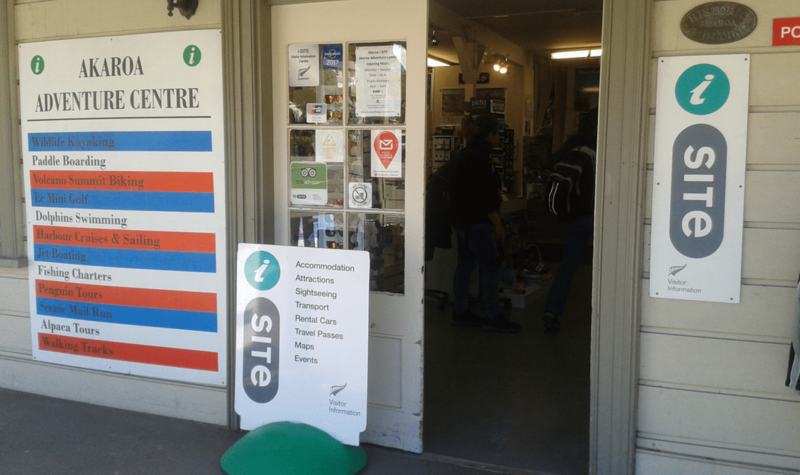 Your one stop shop for fun, for everyone. 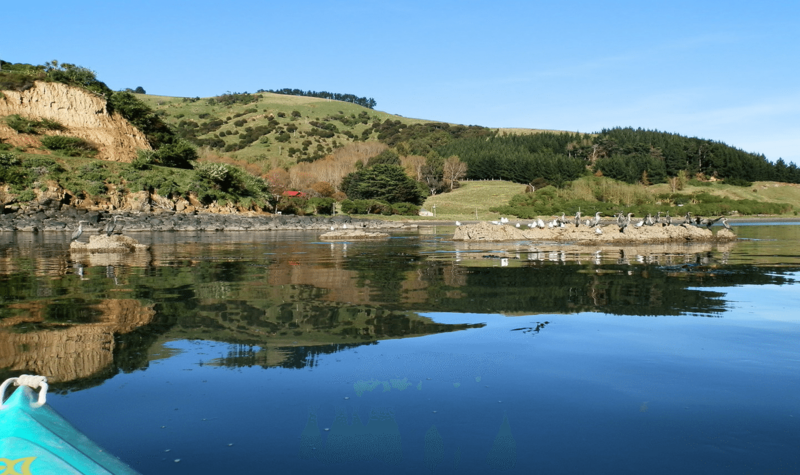 Dolphins, Seals, Penguins, Cormorants are all possible and on the very rare occasion Albatross and Orca. 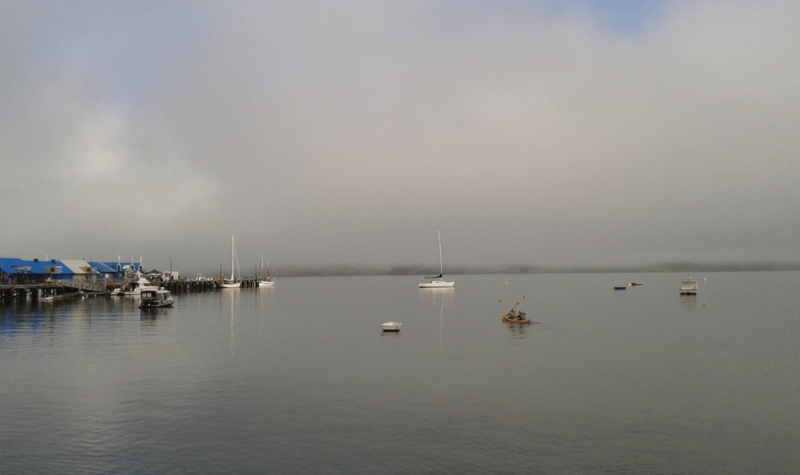 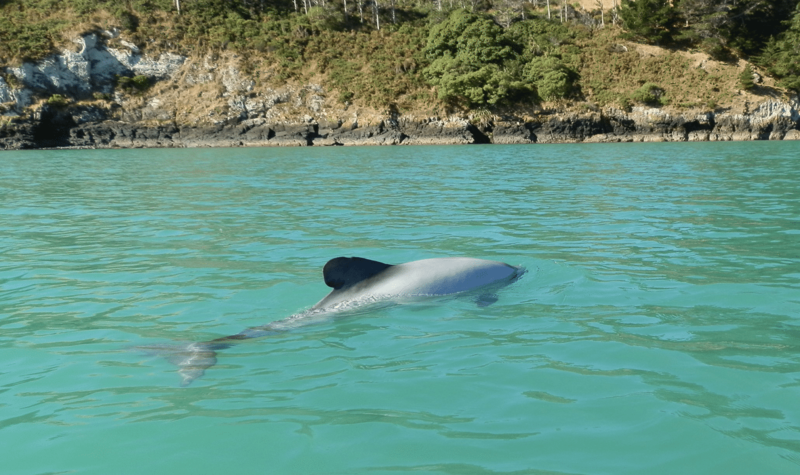 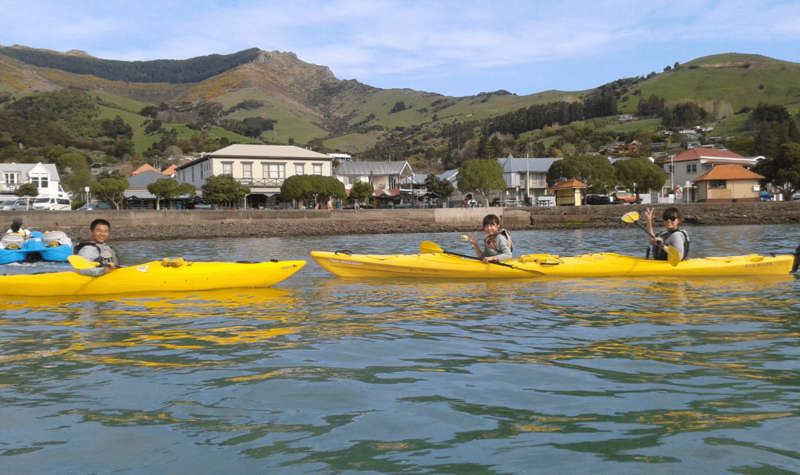 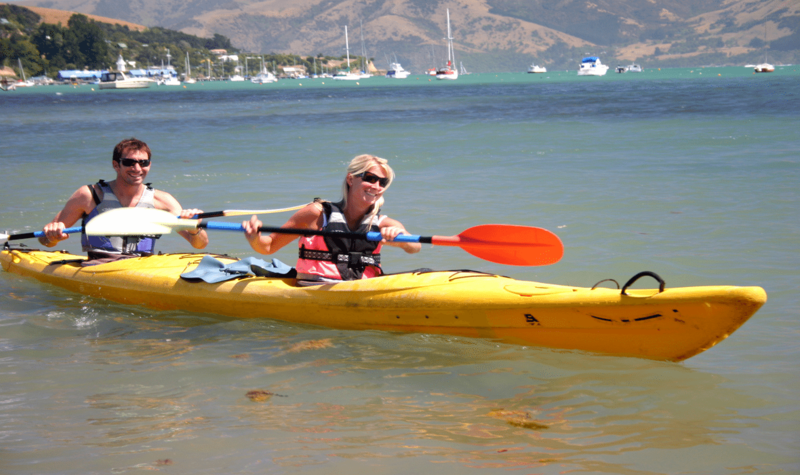 Kayak in one of Akaroa's largest protected Marine Sanctuaries. 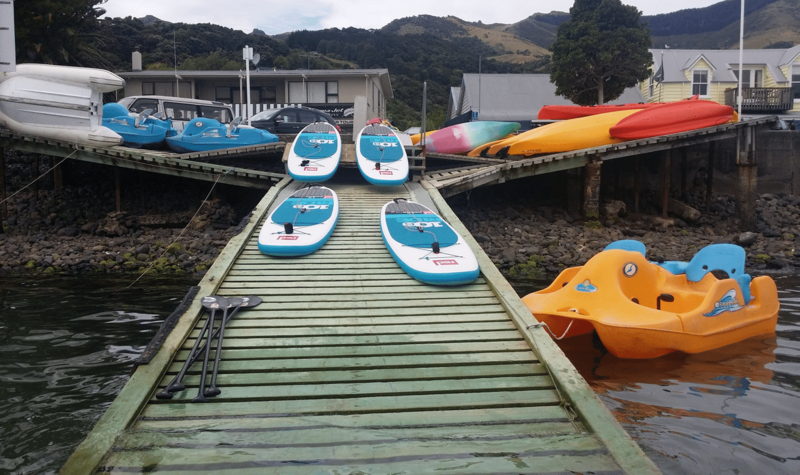 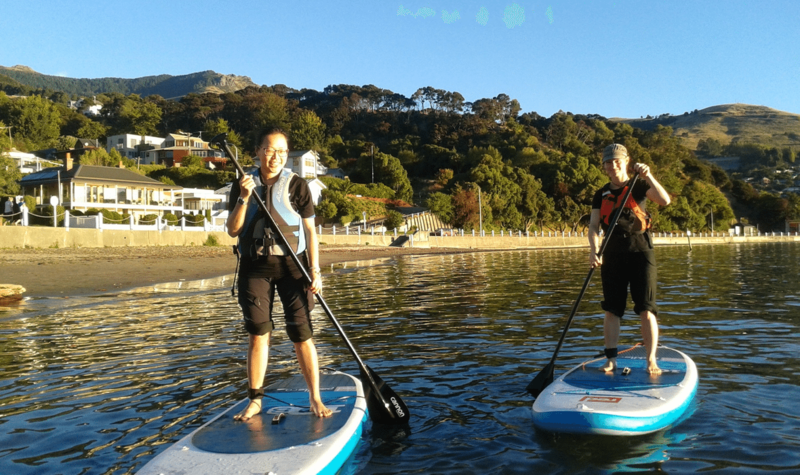 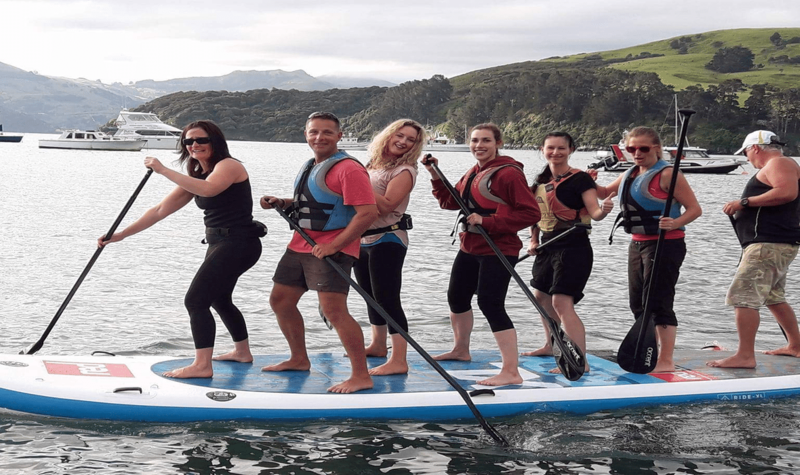 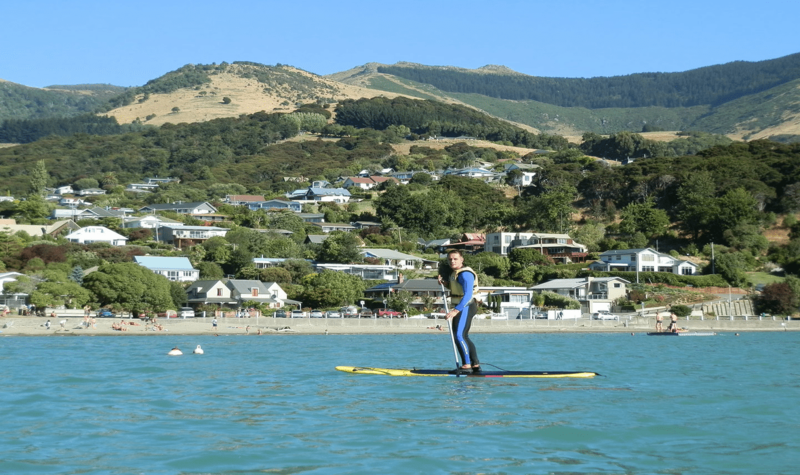 With over 16,000 very happy visitors, Akaroa Adventure Centre can claim to be experts in providing safe, memorable life experiences for their customers. 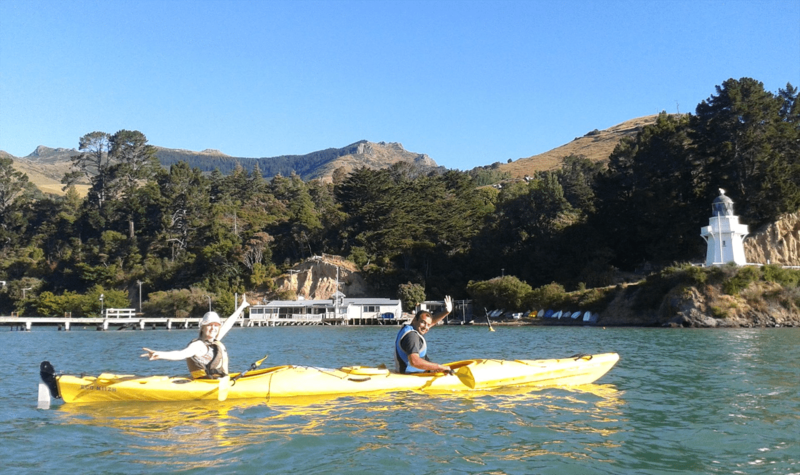 Akaroa Adventure Centre is located close to Christchurch, Akaroa boasts beautiful bays with historic French and British influences.